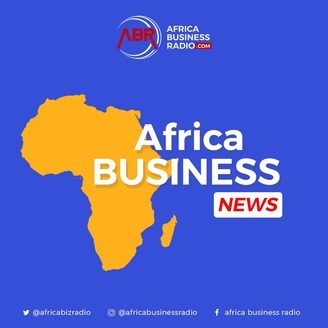 Business Headlines daily from across Africa. 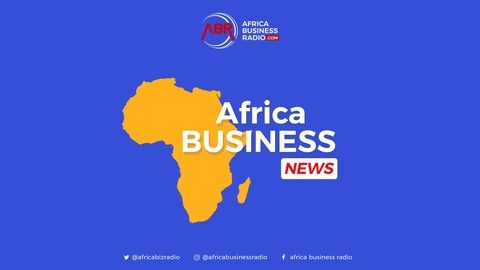 Live on Africa Business Radio Monday to Friday 8:00cat. www.africabusinessradio.com. GAP BIO Winner University of Limpopo Micropropagation of high value and indigenous rare plants.